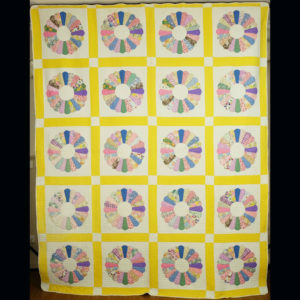 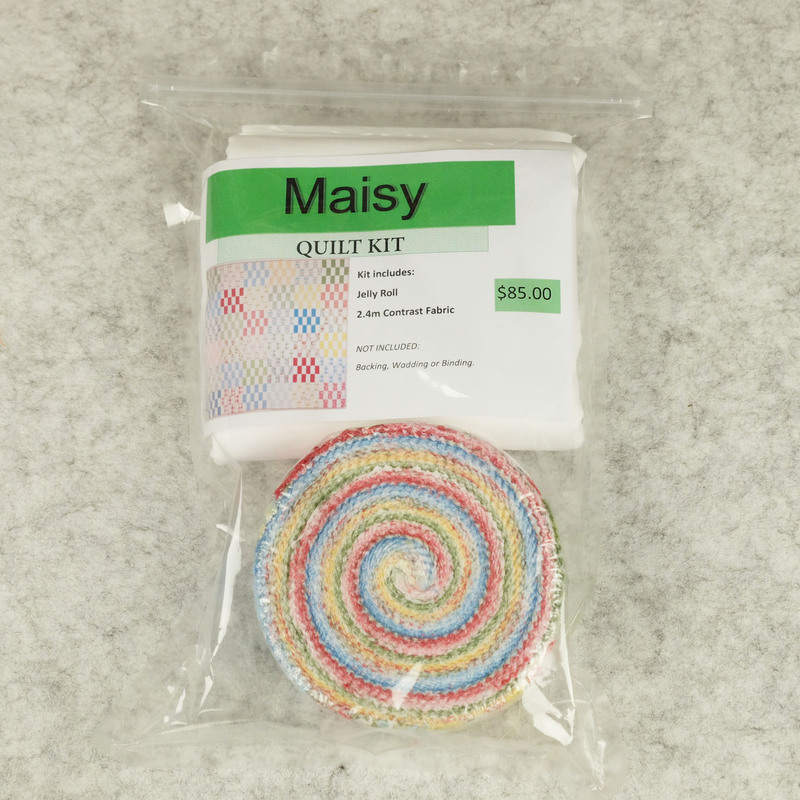 This is a started pack for the ‘Maisyquilt in the exact fabrics used in the original quilt. 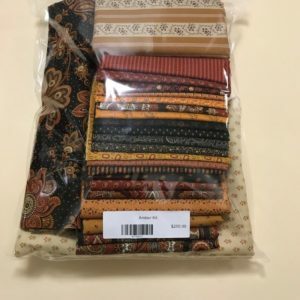 Kit includes all fabric for the top. 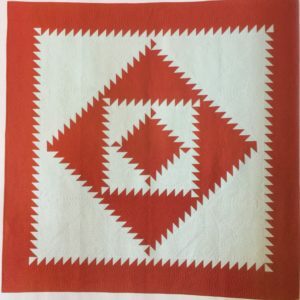 It DOES NOT include Backing, Wadding or Binding. 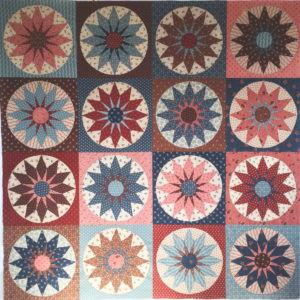 Josephine Quilt Kit – Includes Pattern, Templates and Fabrics for the Top!